Return to the General menu, then select Keyboards. 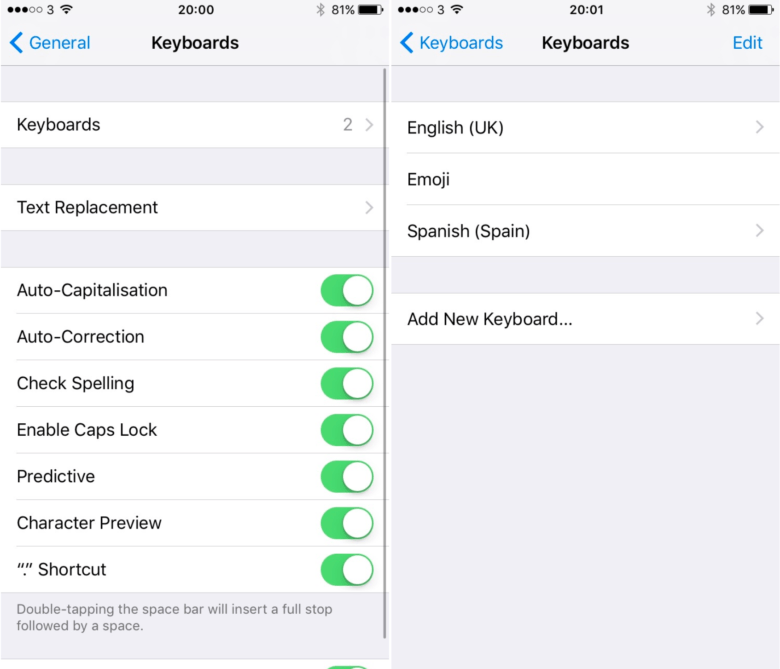 Tap Keyboards again, then tap Add New Keyboard. 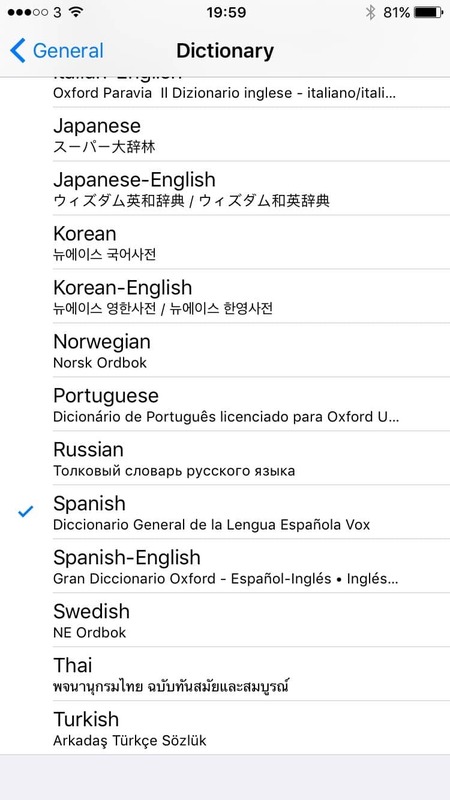 Now select the languages you just downloaded.